Every time I meet and evaluate a new golfer, I ask them what they most to improve about their game. The #1, most common, answer they give me is, 'I want to be more consistent!" When you watch today’s top tour players one thing you will always notice is how consistently smooth their swings are. Some tour players have faster swing tempos like Rickie Fowler, or Nick Price and others have slower tempos like Freddy Couples or Ernie Els. 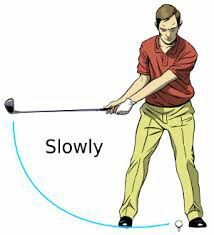 However, regardless of the player's swing tempo... fast or slow... every time they swing, they perform the swing with the same smooth pendulum motion. It's a beautiful thing to watch! If you’re struggling with consistency with your swing then I suggest that you begin working on your tempo... it can make a big difference! Using your right hand only make some practice swings with your driver. You’ll notice that with only one hand on the club it’s hard to be jerky or quick on your downswing, and you’ll also notice that you can feel the weight of the clubhead much easier. If you make a series of continuous one-handed swings you’ll notice that you can slowly build speed and momentum until you find a natural groove that feels right for you. And, after you master this drill with your right hand, perform the drill using your left hand only as well. One of the best ways to ensure you are swinging with a good tempo is to start out with a smooth takeaway. To practice the perfect pace set up to a ball and place another ball directly behind your club. As you take your club away take note of how far the ball behind your club rolls. If it moves more than a few feet or flies up on the air you know you’ve got to slow things down. If your tempo is off you are almost always going to have a hard time keeping your balance through your swing. Force yourself to slow down by holding your finish position for a full 10 seconds after you hit your ball no matter where the shot ends up. If this is hard to do your swing is probably a little too quick and jerky so go back to making a few one handed swings and try again. Also, when you're holding your balanced finish position it’s important to make sure that you have successfully transferred your weight to your front foot... by 'tapping' (lift the back toe off the ground and tap it up and down) three times on the ground behind you. While you’re practicing these drills keep in mind that your full swing tempo should be 'the same' no matter what club you’re using. One of the biggest mistakes most golfers make is speeding up their tempo whenever they get a longer club like a hybrid or driver in their hands. AND, regardless of the club you are swinging, the overall tempo should be in a 3-to-1 ratio of total time. In other words, your full backswing should last 3 times longer than your forward swing to impact tempo. To know if your tempo is correct, simply count out loud 1,2,3 to reach your complete, fully-coiled backswing and then count out loud to 1 as you start your forward swing and reach impact. So, to help achieve the improved 'consistency' you are looking for in your game, challenge yourself to become the smoothest swinging player with the best 3-to-1 ratio swing tempo in your group. You won’t be disappointed in the results! 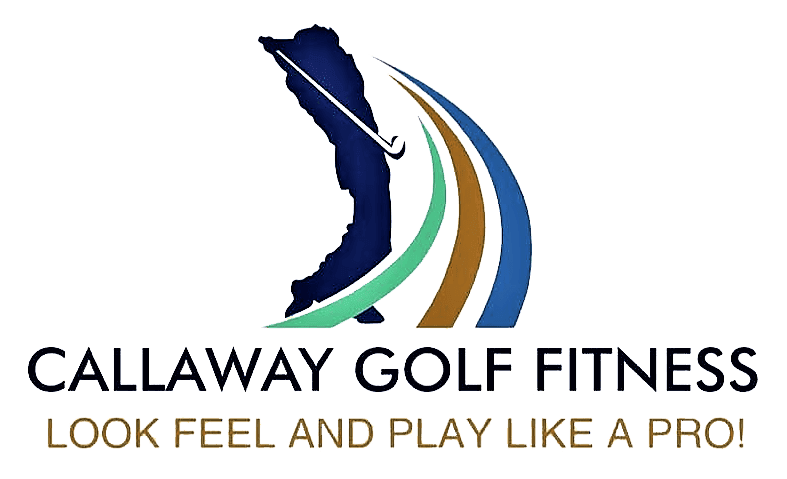 Also, if you are looking to improve your ball striking for longer tee shots... Then click on the link below.